What if our furniture could play music or if stores windows were able to talk? 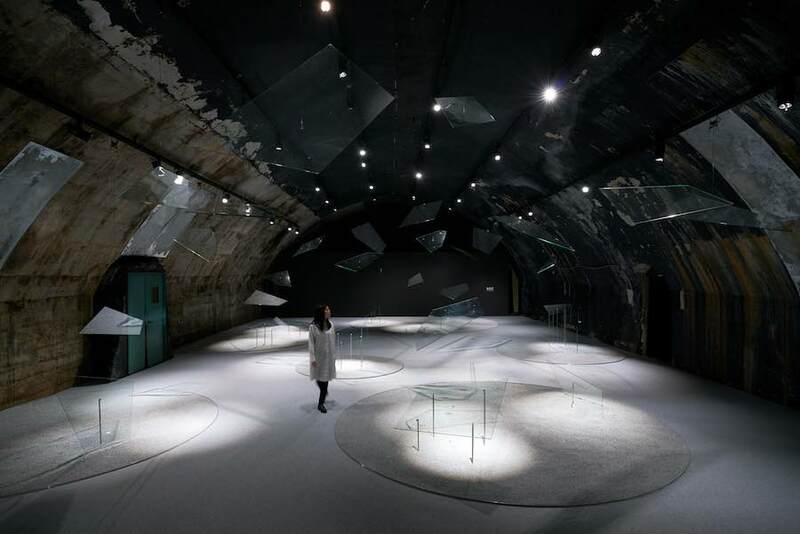 The sound-generating glass presented by Asahi Glass Company in Milan with a poetic installation by Motosuke Mandai expands the potentials of the material. 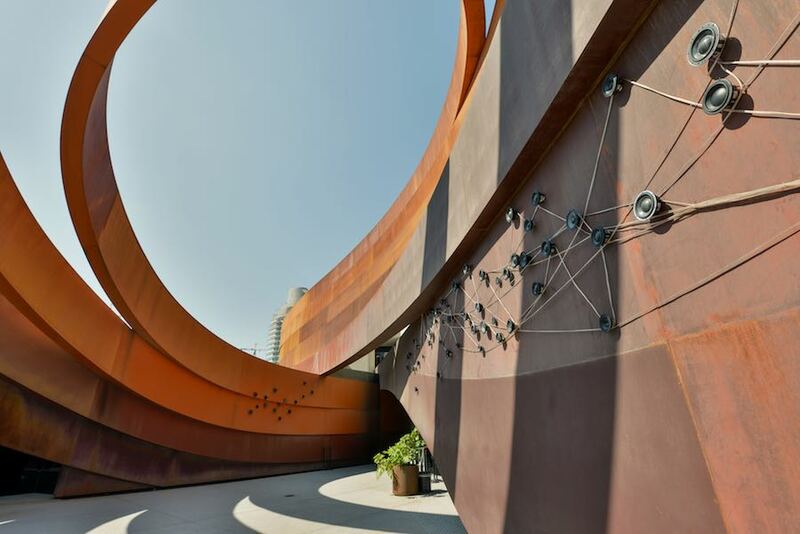 Ron Arad’s Design Museum Holon building by is transformed into a musical instrument for an art and design exhibition examining the history and innovations merging sound and design.